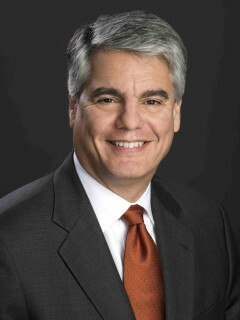 Dallas Holocaust Museum/Center for Education and Tolerance will present Hope for Humanity, an event that pays tribute to local Holocaust survivors and honors President Gregory L. Fenves for his inspirational leadership and advocacy for student achievement, interdisciplinary collaboration, diversity, and inclusion since taking office at The University of Texas at Austin in 2015. President Fenves is also the son of a Holocaust Survivor who has only recently begun sharing his father's story. Through this narrative, he shares the important messages of endurance, respect, forgiveness, and hope.